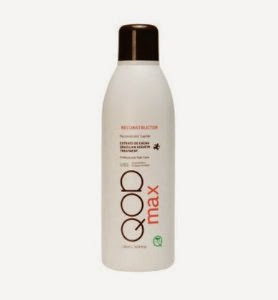 A few months ago I had tried the Qod Max Organiq Keratin Treatment. I was impressed then but I wasn’t ready to give a review because I wanted to see how my hair would act over time. After doing a few treatments with this product I feel ok about giving my verdict to the public. I shared a bottle with some one else because one liter is a whole lot of product. So I cant really comment on the packaging. 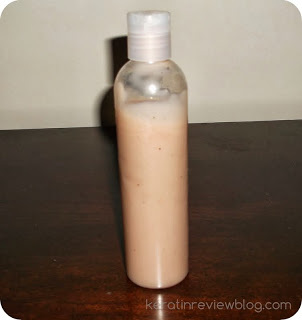 The product itself is a tan-pink cream and has a fresh scent. Here is my bottle of product. 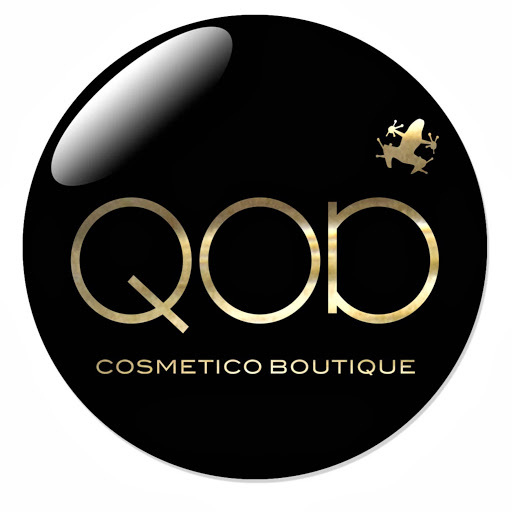 Very little is needed to get a decent application and every time I used this product I got the same result which is great. Only 2-3 passes at 370 were necessary to get results like mine. My goal is not to get straight hair but to REDUCE VOLUME, so using less heat and passes works for me. My curls were loosened slightly and my hair was a tad silkier. 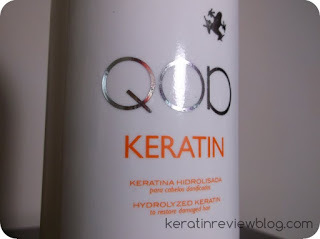 The results were pretty similar to the formaldehyde keratin treatment I have used in the past. The only thing I wasn’t satisfied with was the amount of silkiness left in my hair. With the formaldehyde keratin my hair was so silky textured it didn’t feel like my hair. With this treatment it still felt like my hair just a bit smoother. Of course, depending on what you like, this is either a positive or a negative thing. 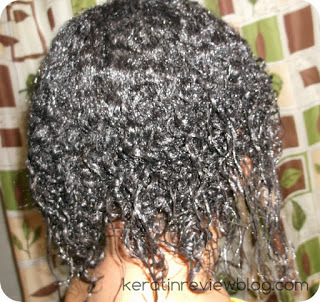 The loosening results were very natural looking and the hair didnt look “processed” at all. It was only when I had the keratin flat ironed in my hair a fellow keratin treatment-er could tell because of how flat and straight my hair was compared to the fuller look I usually wear. What I liked most about this product was that my natural pattern snapped back after weeks of non use. It took about 6-8 weeks for my curls to be back to their usual state. 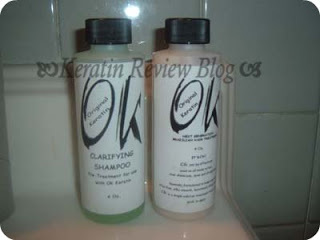 I like this amount of longevity because the product does not accumulate in the hair over time. This means repeating it often is not a problem. I also like that I have no issues of regrowth with this product. My only issue with this product is that I do not like how it feels when it is flat ironed it. The hair feels tacky and has a residue I don’t like. I prefer to wash it out just a day or two after putting it in. I also wish that my hair was silkier once I wash it out. ( I think I will forever be chasing the level of silkiness I had with OK keratin.) Otherwise, this is a really good keratin treatment and did not damage my hair at all. 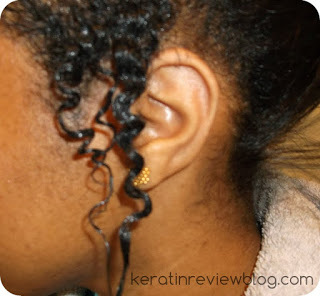 I would highly recommend to anyone who is new to keratin treatments and are scared of either getting heat damage or loosing their curl pattern over time.